Have you ever looked at someone’s resumé and secretly wished you had one that long? Well, when we saw Raquel Dos Reis’ CV that was one of our first thoughts. Our second thought was “How does she manage her time to do all this work?” Maybe it’s the water. Does Brazil have magical water? She is from Rio de Janeiro, you know. And Brazilians are always either number one or close to it when the list of cool countries to be from comes out. Okay, so maybe she’s just cool. We’ll leave it at that for now. Her resumé is full of descriptions such as: Key Makeup Artist, Makeup Department Head, Makeup Department and SFX (Special Effects). So, that tells us that she is an artist to reckon with. She is no beginner, even though she got into this racket just a few short years ago after she studied at Gorgeous Academy in Los Angeles. Of course, they sowed her a great deal of different makeup and special effects techniques but they didn’t teach her everything. She has always been interested in makeup and her parents encouraged all through her years of growing up. Her mother is into the arts and her father is into computers, so she was raised by two brainy people who have a feel for colors and beauty and communication in non-verbal ways. She got the best of both worlds from her parents. They also encouraged her to study psychology and she earned a Bachelor’s degree in it which we are sure helps her in some way to get in touch with each person she works on. She had a realization early on that psychologists heal from inside out, whereas Makeup Artists from the outside in. In a sense, Raquel practices holistic make up artistry because she takes the whole being into consideration when she begins the makeup process. Those actors are very lucky to be around this very talented and quite interesting artistic woman. Her makeup is so effective that she won the Best Makeup Award at the LA Shots Awards and the International Independent Film Awards for the film Becoming Lucy. 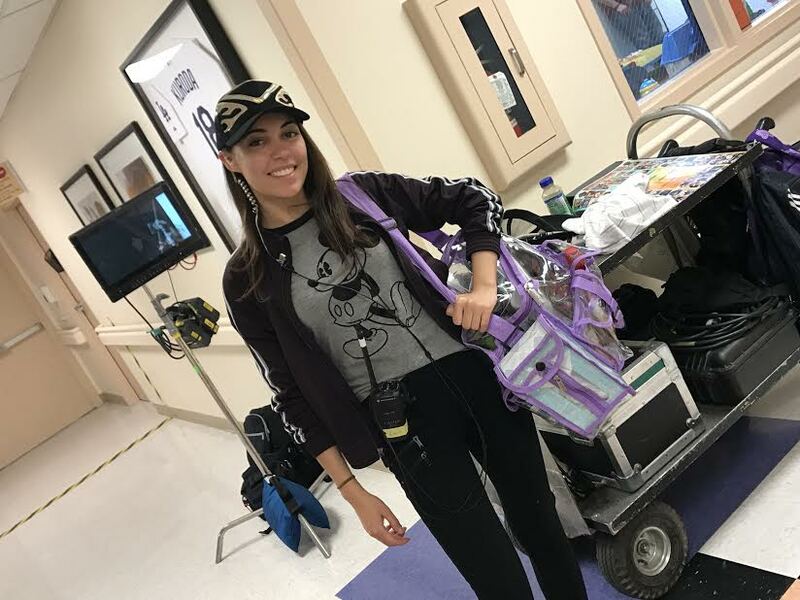 So far, Raquel has worked on scores of projects including short films, feature-length films, commercials, music videos, theatre and runway fashion shows. She has established herself as the artist who gets things done beautifully and on time. Beautiful Angel, I love your look. This is very nice of you, keep it up. I will be needing your service very soon, Raquel Dos Reis.